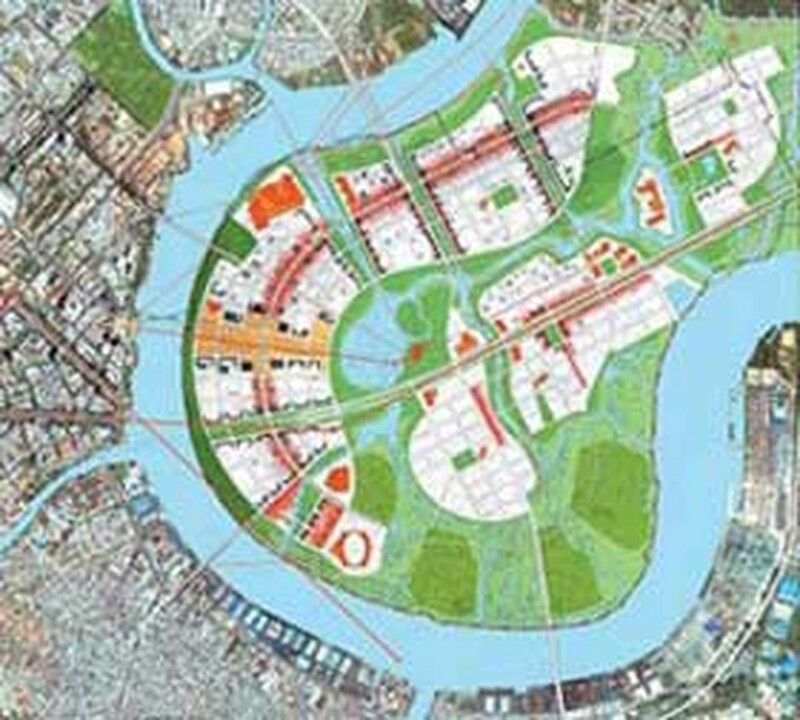 The Investment and Construction Authority for Ho Chi Minh City’s Thu Thiem New Urban Area has launched an international design competition for the planned area. The open competition will select designs for the Central Plaza, Crescent Park, and Saigon River Pedestrian Bridge. It is for firms or teams of professional architecture, landscape architecture, urban design, planning, and engineering. The first stage will be anonymous and unpaid, and six firms or teams will be selected and paid to continue, also anonymously, with the second stage. 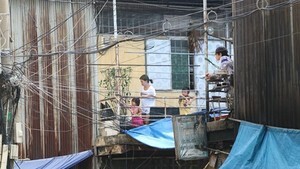 The six short-listed firms or teams will be paid US$20,000 each to continue with the stage 2 design jobs. The winner will be one of the six competitors and will get the first prize of US$50,000 and the right to negotiate a contract for the development of detailed graphic designs for the Central Plaza, Crescent Park, and Pedestrian Bridge for the Thu Thiem Investment and Construction Authority. The second prize is US$30,000, and the third is US$15,000. The competition is set to officially begin on March 17, and the last day for inquiries is April 14. The deadline for the entries in stage 1 is May 19, and the shortlist will be announced one week later. The deadline for the stage 2 entries is July 28, and the winner will be named at the end of August.